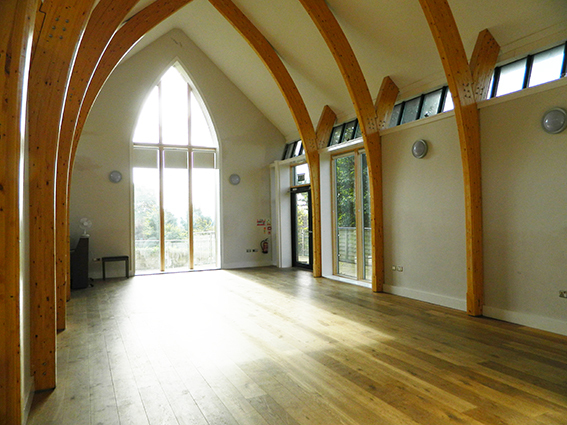 All of our rooms including the Church itself are available to hire either on a one-off or longer term basis. You can see pictures, details and prices below. You can also see our CALENDAR to find out when each room is available. Then either email Jess McManus on mailto:jess.warden@outlook.com or give the office a call on 01275 871483 and we’ll see what we can do to help you. we have a room to suit you. Our main Church seats up to 370 people with flexible seating arrangements. It can also be used for events with the seats completely or partially cleared to allow for a dance floor. There is a two tier stage area at the front and tea / coffee kitchen at the back. Entrance can be via the new foyer or through either of the historic church doors (one with steps and the other a ramp). Underfloor heating ensures comfort all year round and there is a hearing loop installed. We can provide operators for the audio visual system as detailed later. 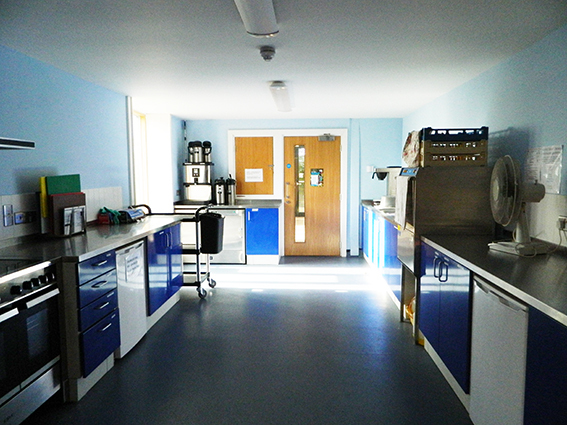 Use of the large kitchen is also available with hire of the Church. 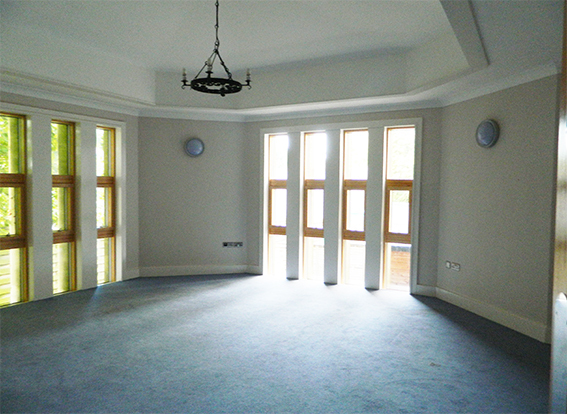 The Hall has views across Clevedon to the Mendips and doors that open to a patio area. It is adjacent to the large kitchen so is particularly suitable for parties or events which require catering. 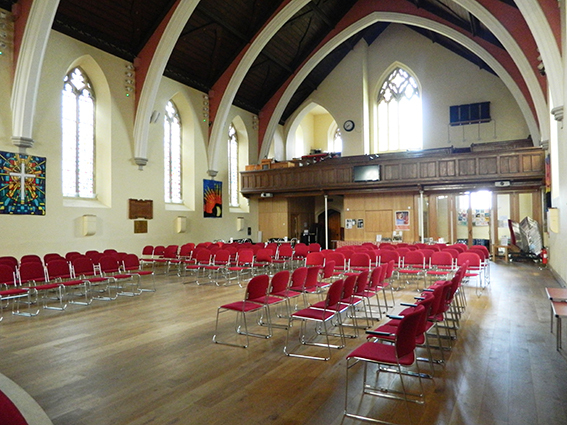 The Hall can seat up to 60 around tables or 100 theatre style. We also have 3 smaller, carpeted rooms seating between 8 and 20 people theater style which are particularly useful for smaller meetings, clubs or interviews. The large kitchen is equipped to an extremely high standard with oven, hob, microwave, dishwasher, coffee machine, food warmer, two sinks and plenty of crockery, cutlery and glasswear. There is also a small kitchen with serving hatch to the back of the Church for tea / coffee and a washing up area. We do not charge additionally for use of the kitchen however, unless you have hired the entire building, you may need to share with other users. There is a large open foyer which can also be used by those hiring either the Church or whole building (and sometimes other rooms). It has tables and chairs and a large screen TV on which you can display a welcome message or information. 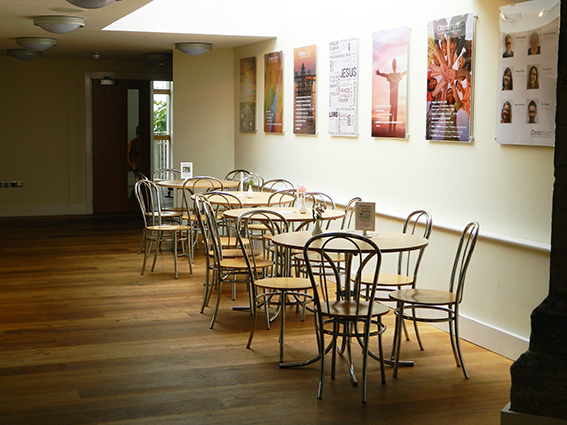 The foyer is ideal for welcome drinks, information tables, notice boards, advertising material, etc. At the back of the Church there is a small room which is set up as a crèche but can be used for various purposes. 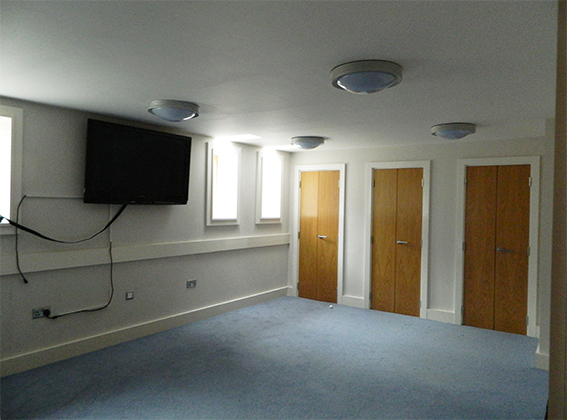 For use by hirers in any room we have large screen TVs and a projector with screen. In the main Church we have an audio visual system encompassing two large screens for projection of slides, film clips etc. There is the facility to play CDs and for a band / music group to use the system. 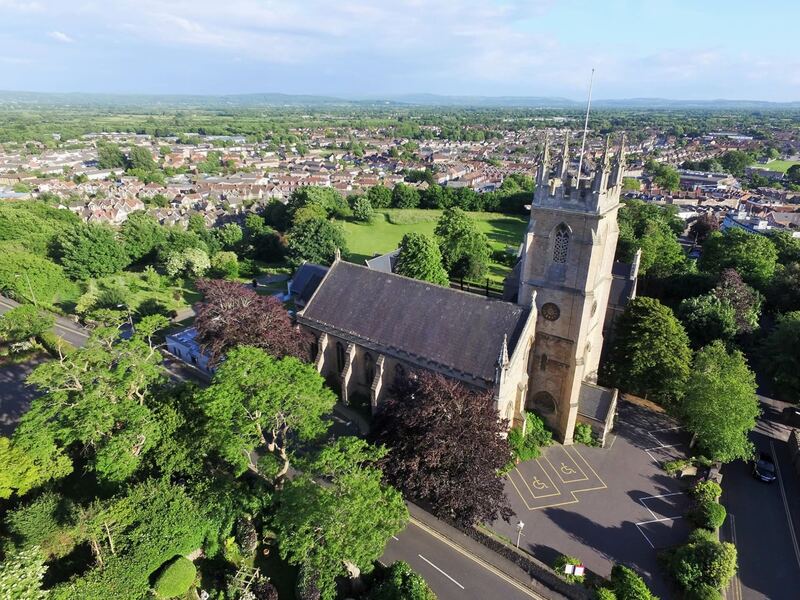 In order for any of the audio visual equipment to be used one or more of our operators will need to be involved in both preparation and delivery. We cannot guarantee that operators will be available so this must be arranged at the time of your booking. We have a number of parking spaces which can be reserved for disabled use and there is plenty of on street parking locally. To check availability of any of the facilities please go to our CALENDAR page before contacting Jess using our email form. Half day hire of the building from £200. Discounts are available for Christian groups and Charities. For large events we also charge a £25 cleaning fee. Technical fees are charged separately and start at £25. We can also offer assistance with setting up and clearing down the rooms you use and refreshments. Please contact us to discuss your particular requirements—we are always keen to help.